Many people suffer from unruly hair that takes way too long to style. Mornings can be a real drag when you have to get up half an hour early just to style your hair. Luckily, there is an effective solution. 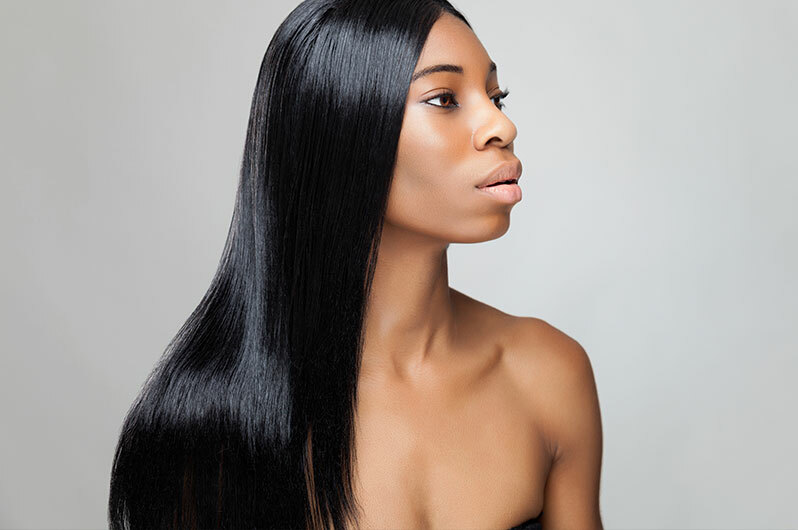 At William James Hair & Skin Studio, we specialize in keratin treatments and other hair relaxer treatments. Our licensed, experienced hair technicians are skilled at the application of the keratin formula, and have transformed many heads of hair in. The following are some frequently asked questions about keratin treatments that you may find useful if you are considering investing in a treatment of your own. If done correctly, a keratin treatment can transform your hair for the better. At William James Hair & Skin Studio, our hair technicians are licensed and trained experts in their field. We only use salon standard products that are free of harsh chemicals. We always treat each client with a careful attention to detail so as to do the best job possible each and every time.